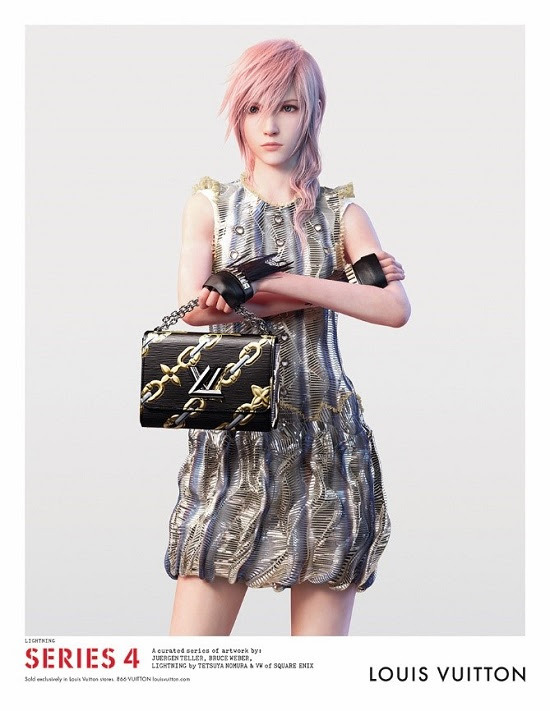 This collaboration embodies the shared values cherished by both Louis Vuitton and FINAL FANTASY; to preserve our traditions while constantly seeking out new and revolutionary ideas in order to deliver products of world-class quality. Under this philosophy we aim to bring a new value and new experiences to the world. 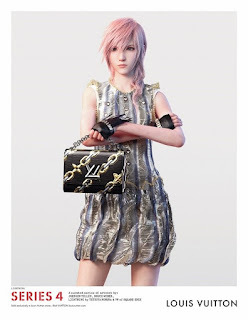 As the model for the “Series 4,” Lightning will appear on various magazine advertisements starting from the January 2016 issue and will also star in promotional videos for the campaign.